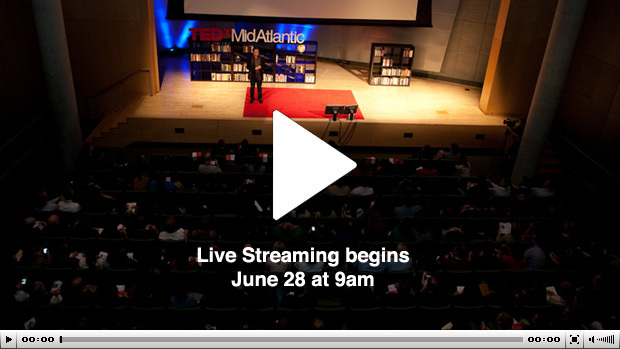 Watch the TEDxOilSpill live video stream and see the event as it happens. The next best thing to seeing it in person, the video stream will be available on this page beginning 9:00am on June 28th. Mark your calendars. For real-time updates prior to and during the event, follow us on Twitter: @TEDxOilSpill. Watch live video right here on the website.